Show your support for this scheme. 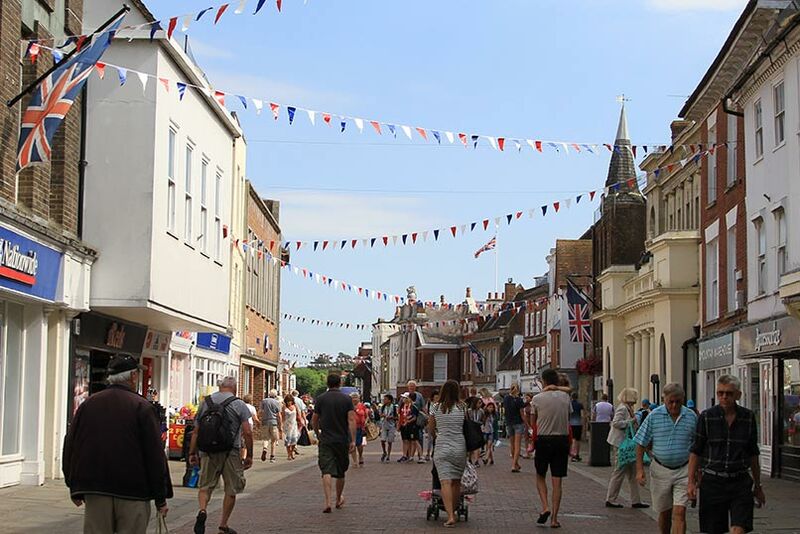 Christmas has given us a great platform to showcase the card and the BID Team will be marketing the card to the public via various timed campaigns throughout the year in both media and online. 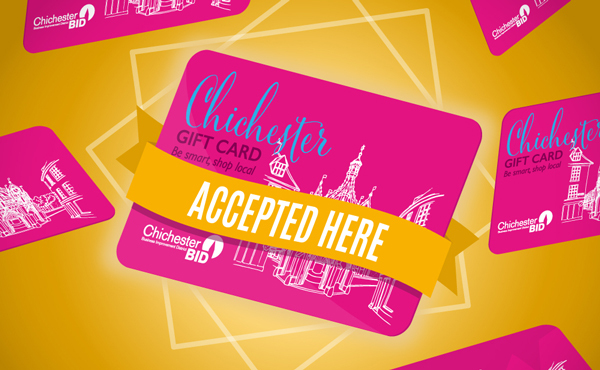 Give the operator the card number from the back of the Chichester Gift Card, they will re-load your businesses ID and the card will be available to use immediately. Please ensure all your staff are trained in what to do if a card is refused by your tills/PDQ’s. It would be a shame to lose sales when there is a quick and easy fix.